Sunrise Foundry is a professional Metal Foundry, located in Ningbo. 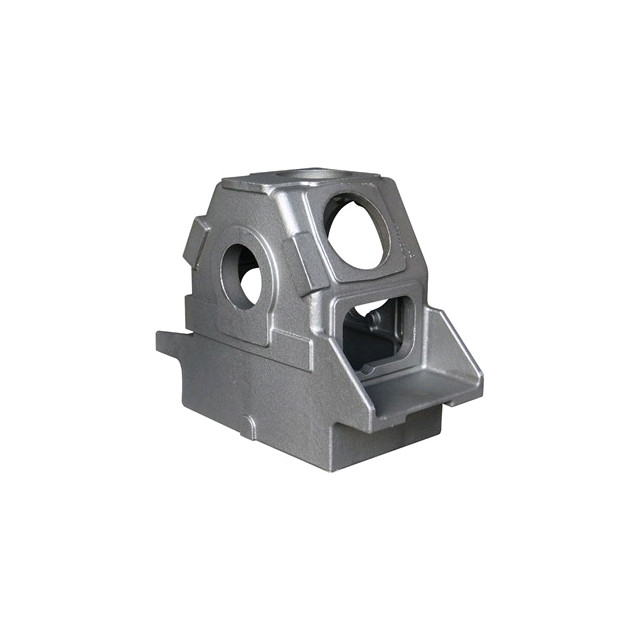 We have been producing Gray Iron, Ductile Iron Castings and and any other precision castings for more than 25 years. We are dedicated to meet different requirements of various customers across the world, products are mainly involved Agricultural and Construction Machinery, Hydraulic, Mining industry, Municipal Products, some steel and stainless steel castings for Pumps and Valves, Pipe Fittings, etc. Please feel free to contact us if you have any requests. We divide our products into several categories. 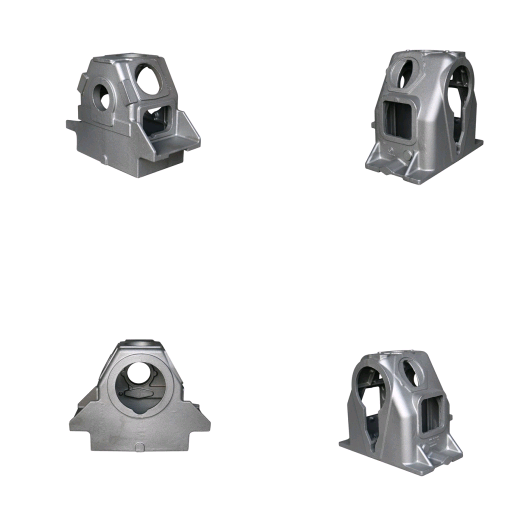 Gray Iron Casting, Ductile Iron Casting, Steel Casting, Stainless Steel Casting for Scaffolding Accessories, Post Tension Anchorage, Automotive Part, Pump and Valve Body, Pipe Fitting, Manhole Cover and Bollard, Ornamental Fence and Spear, Light Pole and Bench Casting, Railway Part. Standard ASTM, AISI, DIN, BS and JIS etc. Secondly, Our engineers will check the drawing carefully and then provide you a better price. The price including mould cost and product price. Thirdly, If you accept, you can go ahead to visit our factory. You will see our die casting equipment, production line and inspection line . Fourthly, Go ahead the sample according to your drawing. Fifthly, if all thing are acceptable by you, we will go ahead to order confirmation. Your payment terms & tooling lead time? Mould: 50% deposit and 50% balance after sample approval. Tooling & sample lead time 30-50 days Tooling life is 50000-100000 shots . Production: 30% before production, 70% before shipping or against the BL copy. Material: Grey iron, ductile iron,etc. Surface treatment: Heat treatment, machining, polishing, chrome/zinc/nickel plating, etc.